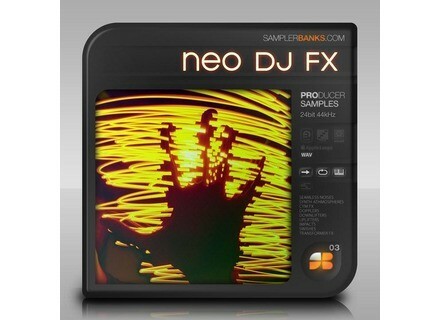 Neo DJ FX, Noise/Sound Design Sample from SamplerBanks. 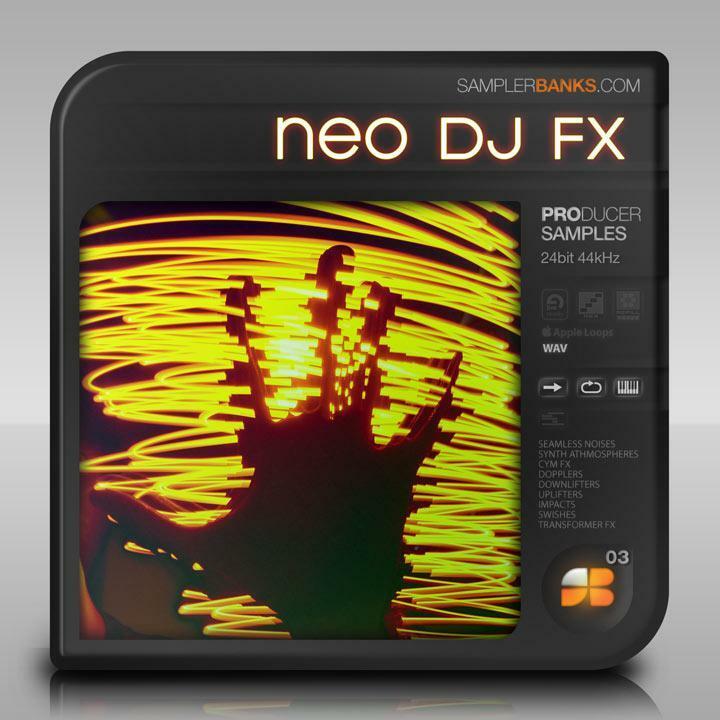 Neo DJ FX is a collection of sound FX's oriented toward Dance genres and Film, Game, TV / Post & Cinematic use. It includes 645 MB of loops and samples, like harmonic and enharmonic Synth Atmos, Dopplers, Rising and Falling Drones, Swishes, Impacts, Metallic Hits and "electro-cyber crackles and noises". Algoriddim djay iPhone/iPod touch App algoriddim, makers of the line of "djay" products for Mac and iOS devices, has announced its djay for iPhone & iPod touch app is now available in the App Store. New Fxpansion Products FXpansion have released three new products: Gen16 Digital Vault Z-PACK, Himalaya: Modernity (DCAM Synth preset pack) and JM Essentials Vol.1 (BFD Groovepack). Tone2 Voltage! for ElectraX Tone2 Audiosoftware has announced the release of the Voltage! soundset for ElectraX.